This guide covers the secret to finding the best cleaners, how to save over 90% of the time it takes to screen applicants, how to write the perfect job description, sample interview scripts, and how to create an amazing employee referral program. 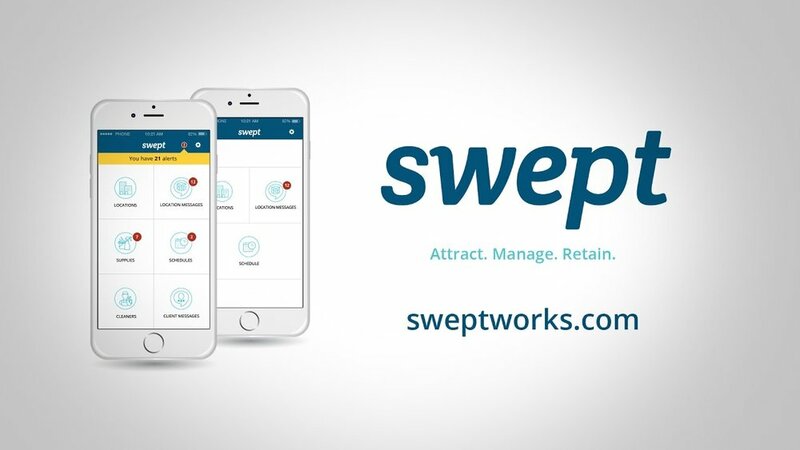 This free hiring tool is designed to save you time and money on screening applicants. 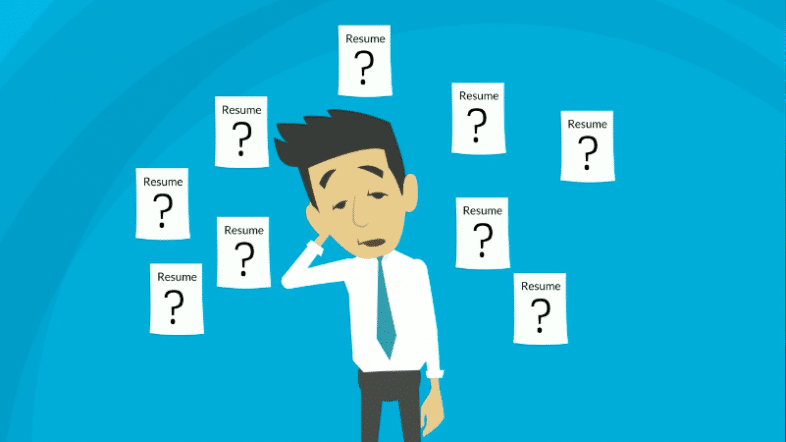 Simply create a job posting and decide what criteria make up the ideal applicant. 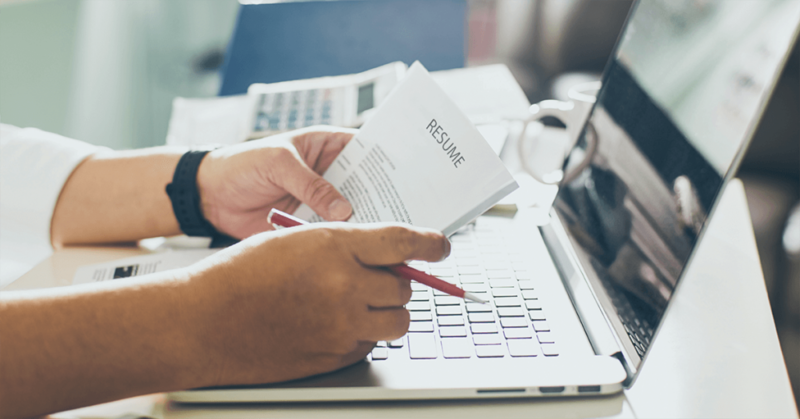 Then share the posting on your go-to job sites, and let Cleaning Jobs rank applicants based on who is the best match for the role. 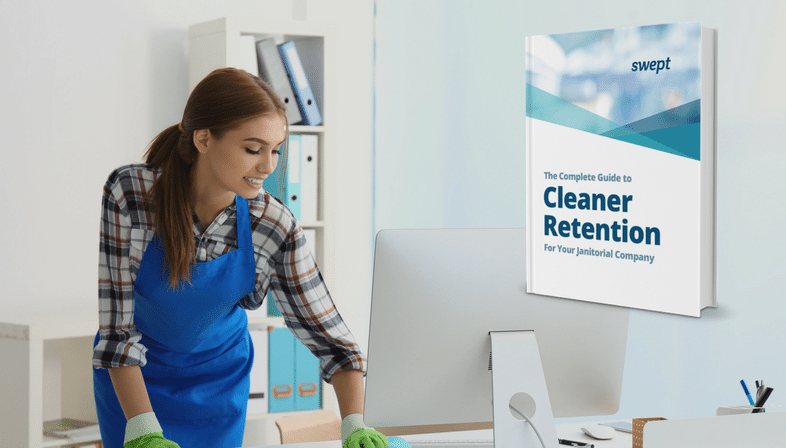 This guide covers the real cause of cleaner turnover, what makes a great training program, at training planning checklist, guidelines for supporting cleaners with cleaning instructions, best practices for giving feedback/employee recognition, and a sample exit interview script. 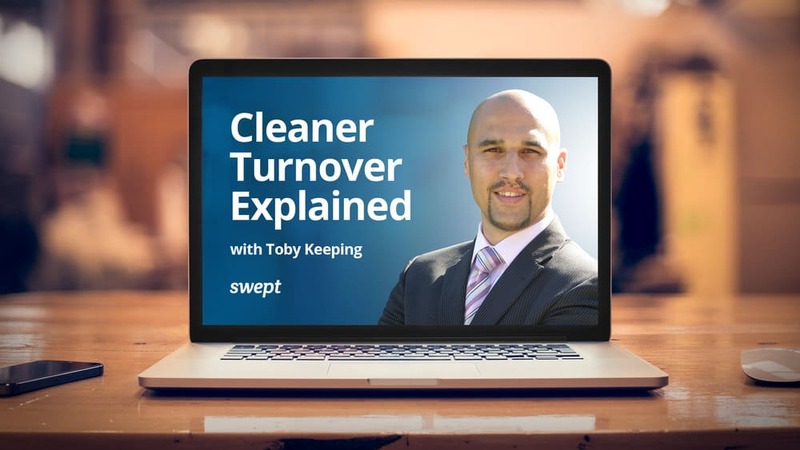 This webinar covers 3 reasons your cleaning company may be losing cleaners, and how to prevent cleaner turnover from costing you precious time and money. We offer actionable tips as well as recommended tools for keeping a team of happy, loyal cleaners. 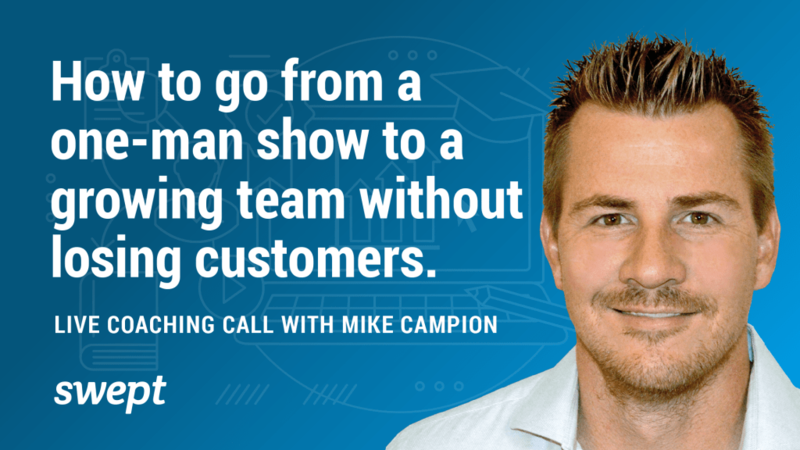 On this live coaching call with a Swept customer, janitorial industry expert Mike Campion outlines best practices for preventing customer churn and ensuring advertising positions to the types of people who are most likely to be successful at your company long term. In this webinar Business Growth Consultant, Speaker, Author and Janitorial Business Specialist Sharon Cowan will be presenting on the key areas of hiring and keeping quality employees. In part 2 of this webinar series Business Growth Consultant, Speaker, Author and Janitorial Business Specialist Sharon Cowan and Sales Expert Toby Keeping will be presenting on the key areas of keeping quality employees and using systems in your business to implement retention strategies.